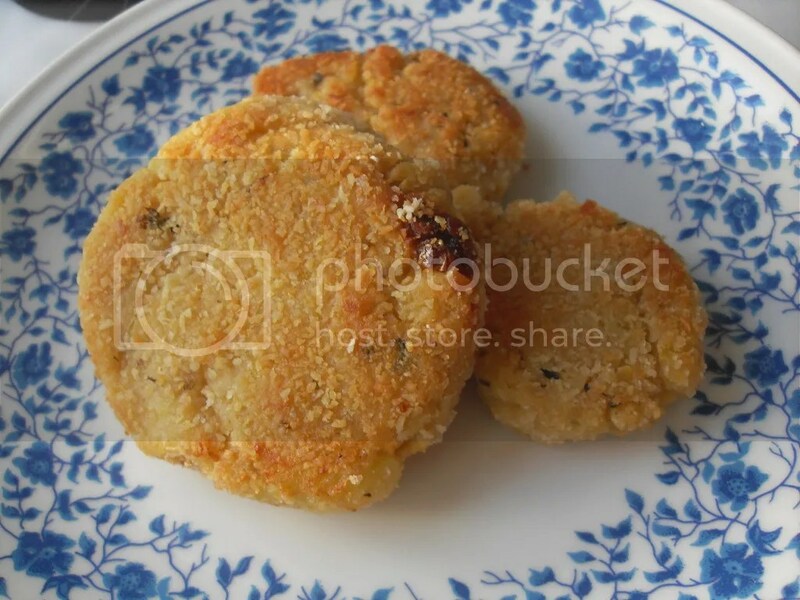 Categories: Recipes - index | Tags: #leftoverrecipe, #vegetableeasyrecipe, food, foodbloggers, health, healthy food, healthy recipe, vegetable easy, vegetable easy recipe, vegetarian, vegetarian recipe | Permalink. 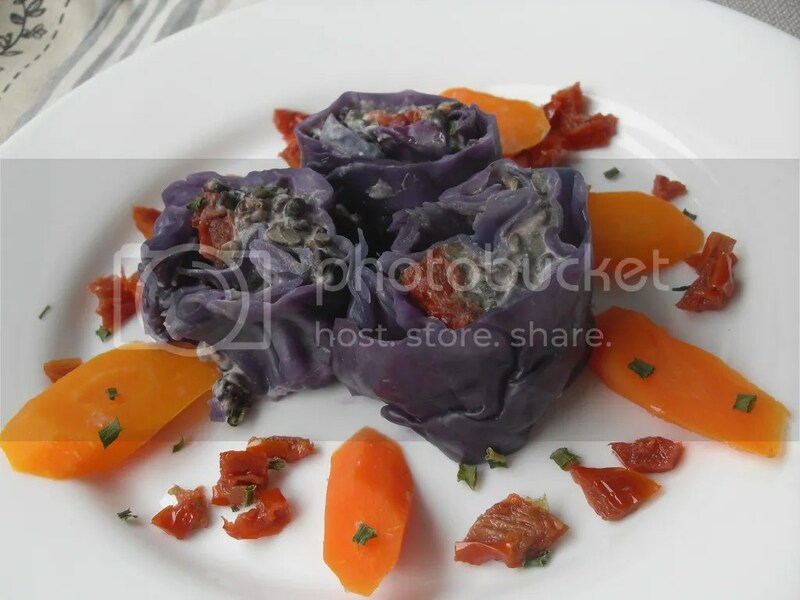 Red cabbage vegetarian sushi rolls – 2 recipes for 1! This recipe is easy, tasteful, cheap and most of all, a colored one. I love seasonal food, because it grants the highest values in terms of nutrients, 0 km emissions and helps local farmers. Categories: Recipes - index | Tags: #vegetableeasyrecipe, black beluga lentils, dried tomatoes, easy recipe, food, health, healthy food, healthy recipe, lentils, red cabbage, save food, save money, seasonal food, vegetable easy, vegetable easy recipe, vegetable schnitzel, vegetarian, vegetarian recipe | Permalink. For this recipe, you can use leftover chickpea or boil on purpose. 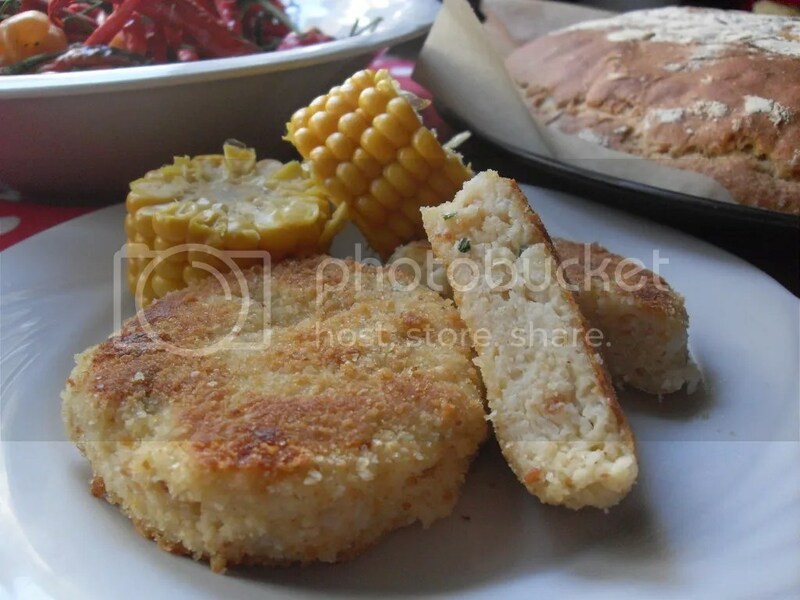 Categories: General, Recipes - index | Tags: #vegetableeasyrecipe, checkpea burgers, chickpeas, dried tomatoes, healthy food, healthy recipe, leftover food, proteins, save money, vegan, vegetable easy, vegetable easy recipe, vegetableeasy, vegetarian, vegetarian recipe | Permalink. 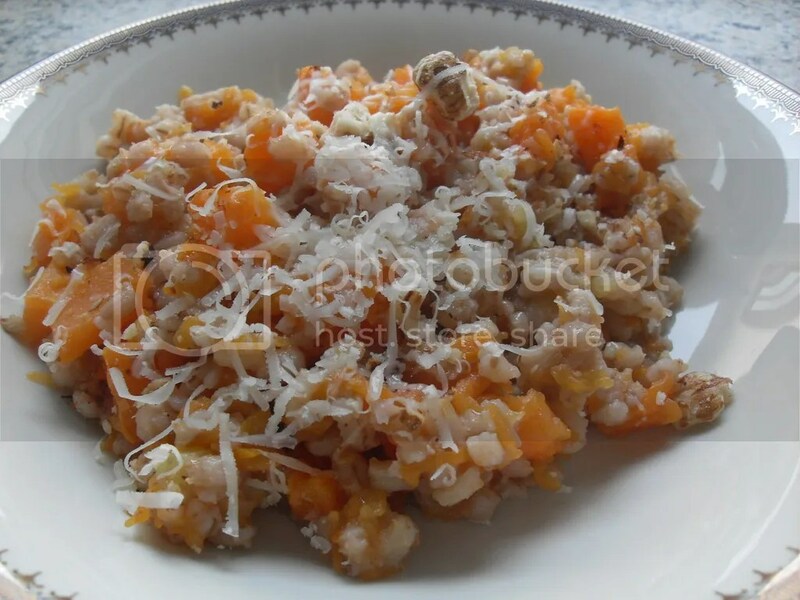 For this recipe, you can use leftover barley or boil it on purpose and add pumpkin (better if leftover from other recipes, since you need a small amount) and potato. Categories: General, Recipes - index | Tags: barley, cheap, cheap cooking, cheap recipe, hazelnut, healthy food, healthy recipe, leftover recipe, leftoverpumpkin, pumpkin, save money, vegan, vegetarian, vegetarian recipe | Permalink. Vegetarian recipe (vegan if you do not use cheese). 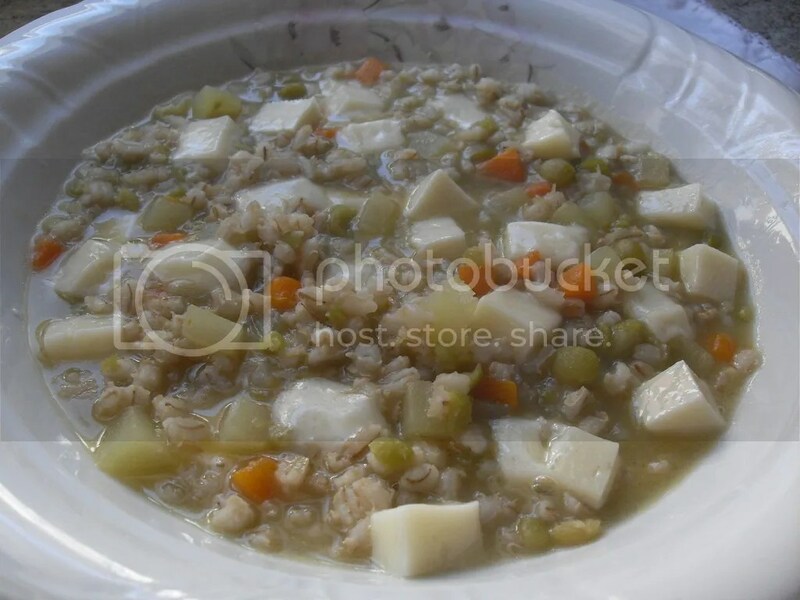 Categories: General, Recipes - index | Tags: barley, barley and peas, good music, healthy food, healthy recipe, leftover cheese, leftover food, save money, vegan, vegetarian | Permalink.